Designed to provide you with an understanding of emergency procedures and theoretical knowledge about performing CPR. 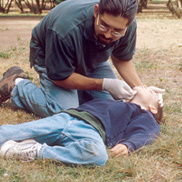 Teaches the skills and knowledge required to recognise and respond to life-threatening emergencies. 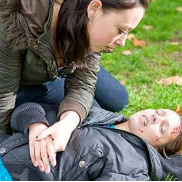 Teaches the fundamental principles, knowledge and skills to enable the first aider to provide emergency care for injuries and illnesses, in the home or the workplace. Teaches the fundamental principles, knowledge and skills to enable the first aider in a school or care setting provide emergency first aid, including management of asthma and anaphylaxis. Do you have your USI? Create your Unique Student Identifier (USI) before you book a course. Create your USI NOW or find out more. 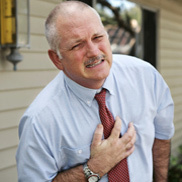 Choose from our TGA compliant First Aid kits starting from $25 and view our range of defibrillators. 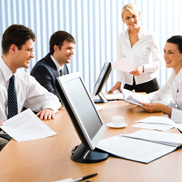 If you would like sales support or technical assistance, contact our Help Desk.